"I want to know the whole story". In addition to Ali, this season also features Carmen Ejogo, Scoot McNairy, Mamie Gummer, Stephen Dorff, Michael Greyeyes, Jon Tenney, Deborah Ayorinde, Rhys Wakefield, Sarah Gadon, Emily Nelson, Brandon Flynn, Michael Graziadei, Josh Hopkins, Jodi Balfour and Cyborg himself, Ray Fisher. "Things I've seen. Things I know", Ali's Wayne says in the trailer. My whole brain's a bunch of missing pieces. The minute-long teaser aired before the finale of the miniseries "Sharp Objects". 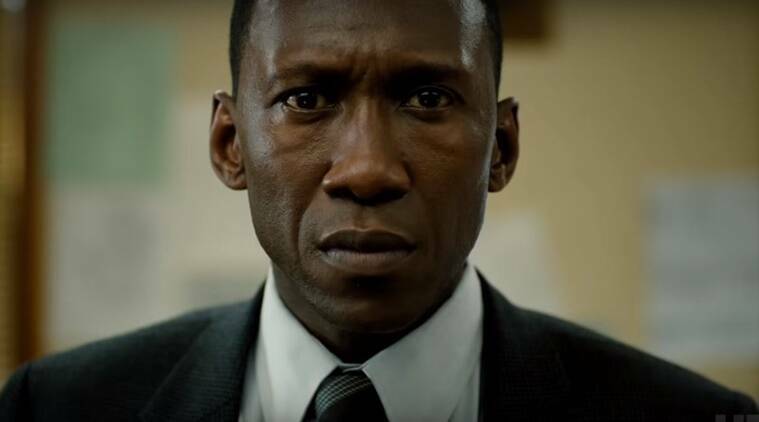 Oscar victor Mahershala Ali will portray Wayne Hays, a state police detective from Northwest Arkansas, while Carmen Ejogo will portray Arkansas schoolteacher Amelia Reardon, who shares a connection with two missing children in 1980. Later, Wayne is shown looking troubled in old age and a young Amelia appears to haunt him, asking him, "Did you think you could just go on and never once have to look back?" The logline describes the season as telling "the story of a macabre crime in the heart of the Ozarks, and a mystery that deepens over decades and plays out in three separate time periods". HBO's anthology crime series True Detective launched in January of 2014 to widespread acclaim. The creator of True Detective, Nic Pizzolatto, will be credited with writing the entire season. After its groundbreaking freshman season, which starred Matthew McConaughey and Woody Harrelson as Louisiana State Police homicide detectives who followed a serial killer for 17 years, True Detective had a lot to prove with its second turn.